Can’t remember the last time I laughed right out loud while reading my mail the way I did today—not because an aged turkey is so funny or spending $2.00 to save half-a-penny is particularly hilarious. It’s just that, well … both tickled my funny bone! My husband says that it costs more to make ice in the freezer than to buy it in bags. I find that hard to believe. Do you know the answer? J.M. Dear J.M. : Let’s say a 10-pound bag of ice at the store costs $2. 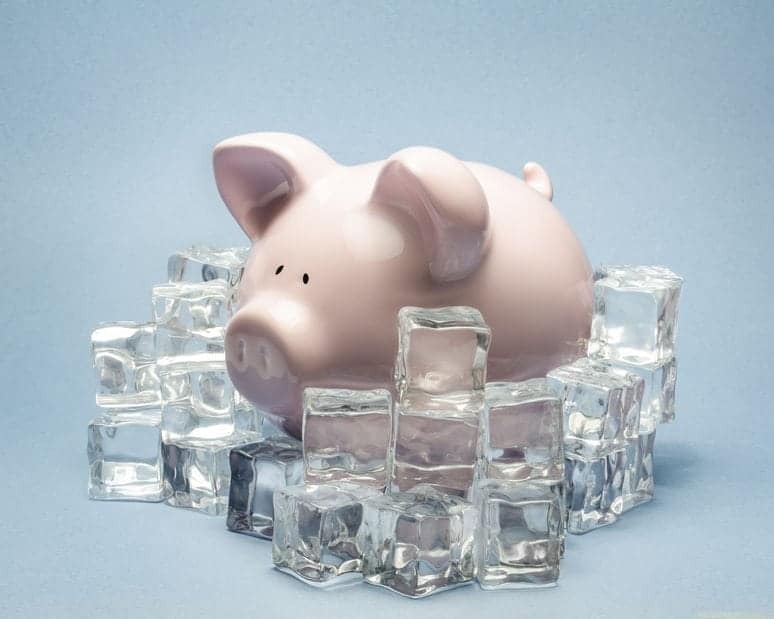 Two dollars’ worth of water from your tap would be nearly 350 gallons at the U.S. average price of about $0.0058.per gallon—enough to make a lot of ice! You are already keeping the freezer at 0 F., so it will take no more energy to make ice in it than you’re spending now to freeze other stuff. Your husband’s theory might hold water if he’s talking about buying a separate ice-making machine that will be an additional appliance in your home that draws its own electricity. Otherwise, I think he’s all wet! Dear Sara: You’ll need two sticks real butter (that’s one cup, and please do not substitute with margarine), 1 cup of canola or olive oil, 1/2 teaspoon sea salt and an electric mixer. Allow the butter to come to room temperature in a medium-sized mixing bowl. Mix it with the electric mixer on low speed for about 30 seconds or until it becomes creamy. Keeping the mixer running, add the oil in a small, steady stream. Add the salt. 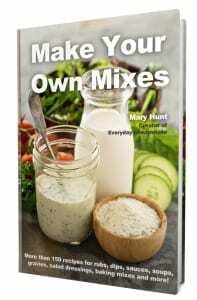 Keep mixing until it looks very light and fluffy. Store the whipped butter in an airtight container in the refrigerator. Enjoy its spreadability even straight from the refrigerator. By the way, you can substitute canola oil for the olive oil, with very similar results. Dear Lina: I just did a double take! I thought I read 2017, but now I see you’ve had this bird in your freezer for 11 years?! You may have a collector item on your hands—petrified turkey! No, seriously you need to dispose of it. My best sources assure us that a turkey frozen solid in its original packaging is good for up to one year. After that it won’t kill you, but begins to degrade into tasteless, poorly textured, very old and basically awful poultry that should be tossed. Please. I read your column all the time and can’t thank you enough for all the helpful money-saving hints you publish. My mom bought two 20-year insurance policies for my two sons when they were young in the 1970s. I know she finished paying on them and I know she didn’t cash them out. Mom passed away and we have found no trace of these policies, or even any information on them. Now what do I do? 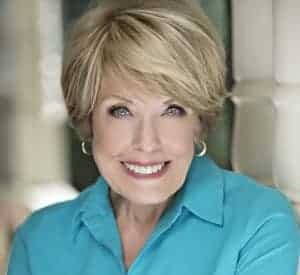 Dear Judith: In general, life insurance companies that know an insured has passed, but cannot locate the beneficiaries of the policy, are required to turn over the benefits of the policy to the state’s unclaimed property office, if the benefits are not claimed after a certain number of years. If you know in which state the policies were written, check with the that state’s insurance department about unclaimed property laws or check with the office that handles unclaimed property. That will give you links to every state’s individual unclaimed property information—not only lost insurance policies. I was reading a Spanish newspaper cover-to-cover on a flight from Miami to Madrid. The newspaper, El Pais, features articles from The New York Times, Washington Post and others, every week. Well, right there in one of the articles was a quote from you. Talk about reaching readers! Dear Carmen: Who knew I could write in Spanish! Haha. Seriously, interviews that I do or articles I write are often licensed to other publications without my knowing. I loved hearing from you and learning how far-reaching Everyday Cheapskate has become. Many thanks you for your kind words and encouragement, or perhaps I should say, “Gracias!” It means the world to me!